Defining what a library is seems like a silly thing to do, when it is so obvious to everybody that library = books. I mean they’re right there on the shelves for everyone to see, you don’t need powers of detection to work it out. But at the same time, now does seem a good moment to re-define libraries. Perhaps the first thing to point out is that libraries, good libraries, have never been just about the books. Just because books are the most obvious feature doesn’t mean that they are the only feature. Learning, knowledge and communication are what libraries are about. The medium, the way in which this knowledge gets from one person to another, is one thing that has changed vastly over the lifespan of the library. Around 1450 when Gutenberg was getting rather excited about his new way of getting info down on paper, it was libraries that were the beneficiaries of this new machine: the printing press. Books replaced manuscripts and libraries were at the forefront of the technological revolution. As we ride another technological revolution there are many that pour scorn, bemoan or laugh at the library and its long history. How is an institution with roots in antiquity expected to be compatible with facebook? But if we say that a library is a place to learn, a place to obtain, debate and communicate knowledge (and I say it is) – then why should the age of the internet be anything other than the next step in library evolution? There are those amongst us (and my hand is up) that will never tire of the printed page. 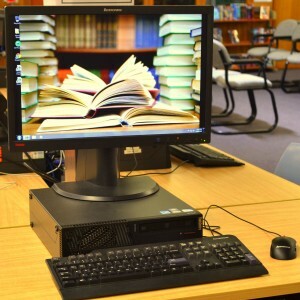 But libraries have moved beyond hardcovers and paperbacks into the digital, into a brave new world of virtual, of connections way outside the four walls enclosing the books. At the very least, a library is a place to sit down out of the weather. But sometimes, a library is a world larger and more interesting than our own. The fact that the books are free and that it holds answers to your homework are definitely good points, but I particularly like that the library is a space unlike many others: it has so many functions, it has something for everyone. Good libraries manage this with finesse, other libraries… less so. You need a spot for silent reading, because it is a little annoying to be interrupted in your Matthew Riley action, or halfway through The Hunger Games, or while learning the truth about Mr Darcy, by the over-excited and very loud students working on their group assignment. But those group assignment students are no less welcome! Group assignment = learning, learning = library. Simple. 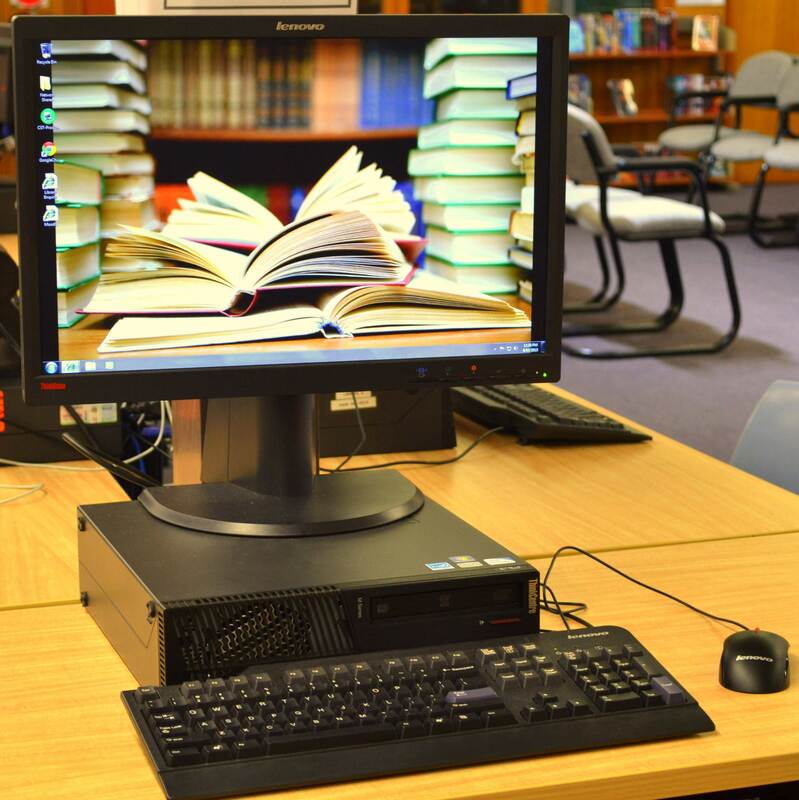 If you want to work with others, or by yourself; if you are reading for pleasure, or study; if you want digital, up to the minute records or the state of play as people saw it in the 17th century… then the library is the place. 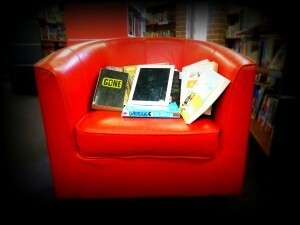 In the library you can find what you’re looking for; in the library you may stumble across a completely new discovery. In the library you never know what you may find – so now is the time to try it out.